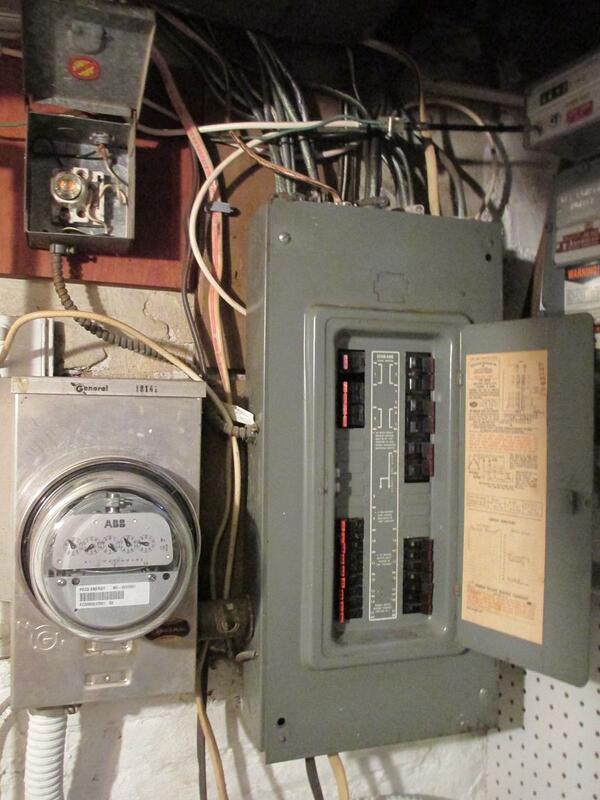 Upgrading your electrical capacity is a smart option when it is time to replace your outdated service. 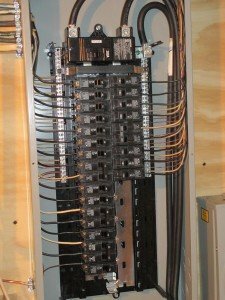 The Images below show an outdated Federal Pacific panel on the left and an upgraded new panel on the right installed by Lauterborn Electric. 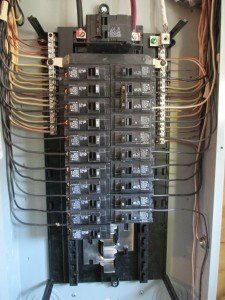 When we get a call in reference to changing an old frayed service cable line it usually means the existing panel is also outdated. 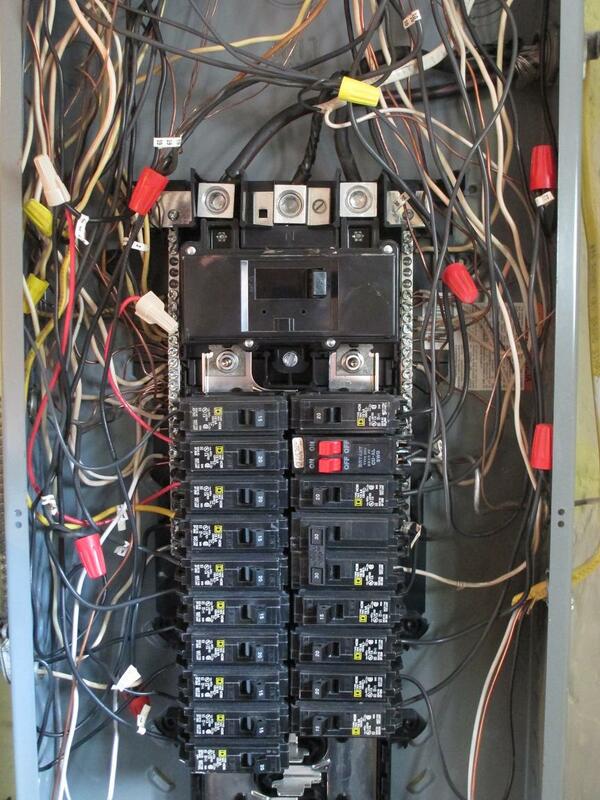 We go through all of the existing wiring to calculate the electrical load of the service. 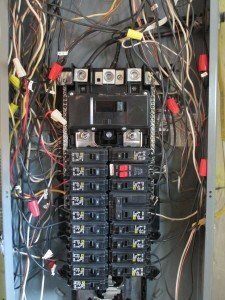 We ask the customer if they are considering any internal electrical upgrades. 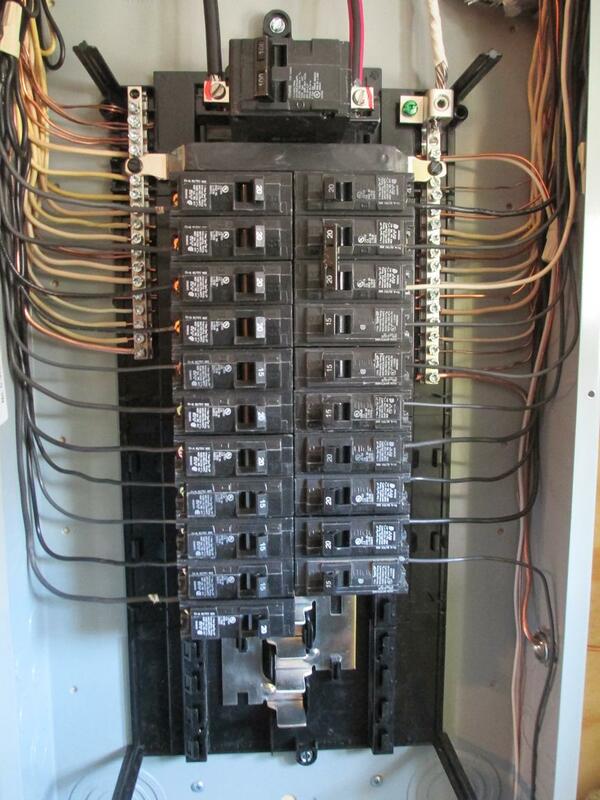 The images below show an existing panel that was installed improperly on the left and the replacement on the right installed by Lauterborn Electric. 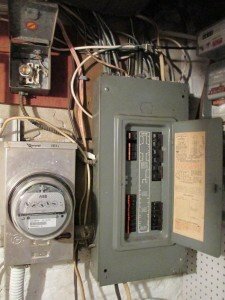 Once we establish what the electrical demand is for the property we consult with the costumer on their need and also the option of upgrading for future use. 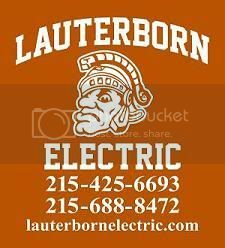 For all of your electrical needs contact your licensed electrician Lauterborn Electric.